Domain Authority (DA) was developed by Moz as a ranking system to predict how likely a domain is to rank in search. Acquiring a backlink from a high domain authority is hard due to high editorial scrutiny. So why is getting a high DA backlink necessary? Because it can boost your own Domain Authority. Securing a link on a website and webpage that has been linked to often means the page has more PageRank and link equity to flow. Basically, their "vote" counts for more when they link to your page. Domain authority isn't a perfect metric by which to measure the value of a link, but it's a good metric to use in combination with others. Earning GOOD backlinks from such websites is not easy. High DA websites will only link if you publish really high-quality work, with inherent value for their audience. Good text-based articles can struggle to secure links due to the saturation of textual content. There are over 2 million blog posts published on the internet every day. Visual content is easily interpreted and an audience can quickly determine how good or bad it is without investing too much time and effort. Visual content is more digestible, and often more entertaining. 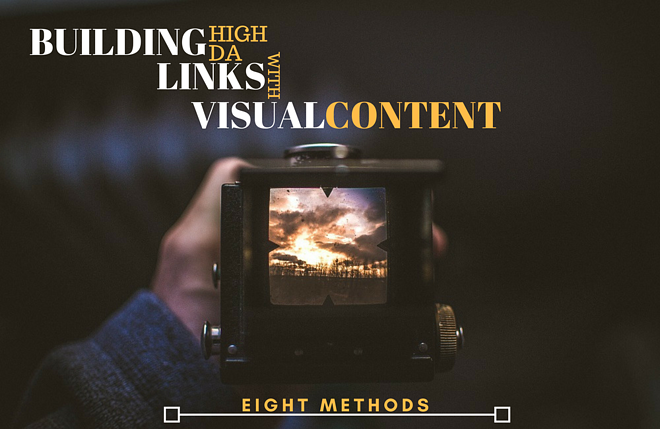 This opens up room for using visual content to build high DA backlinks, but it requires that you make high-quality visuals that grab attention. 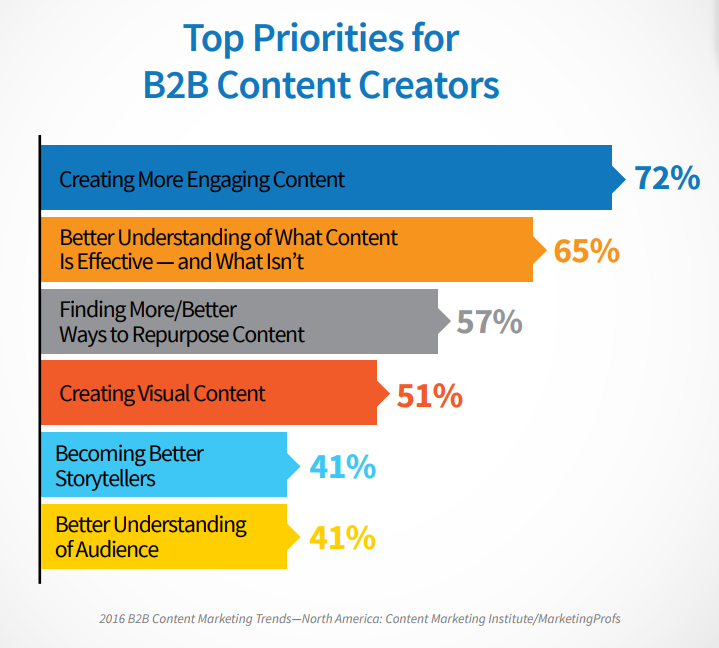 The value of visual content has been noticed by marketers, with visual content getting more and more priority in content generation. You can unlock loads of backlink opportunities for your website with infographics, pictures, GIFs, and videos, both by making fresh content and even repurposing existing content. Here’s how you go about obtaining high DA backlinks with visual content. Most guest post contributors submit text-based articles. Text-based articles have reached a saturation point, and often high DA websites don't accept guest posts. Therefore, pitching an interesting infographic instead which sits well with their target audience increases your chances of being featured. 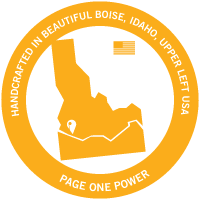 Better yet, you can follow Brian Dean's guestographic approach, writing a short custom introduction to your infographic for numerous sites, increasing the chance they share your infographic with their audience (and secure a link in the process). Infographics are extremely easy to share and often spread across media websites such as Pinterest, Facebook, Twitter, etc. Text only content doesn’t tend to be shared as much, and article images alone won’t always be enough to give the context of the original content. With guest posts, typically, you are allowed just one relevant link in the body of the content. But there's an often-overlooked method to secure multiple links back to your website within a guest post: include relevant links in your images. The smart thing to do here is to custom design some contextual images and make them part of your guest post. If the image looks good and adds value, most editors won't hesitate to include a link with the image. 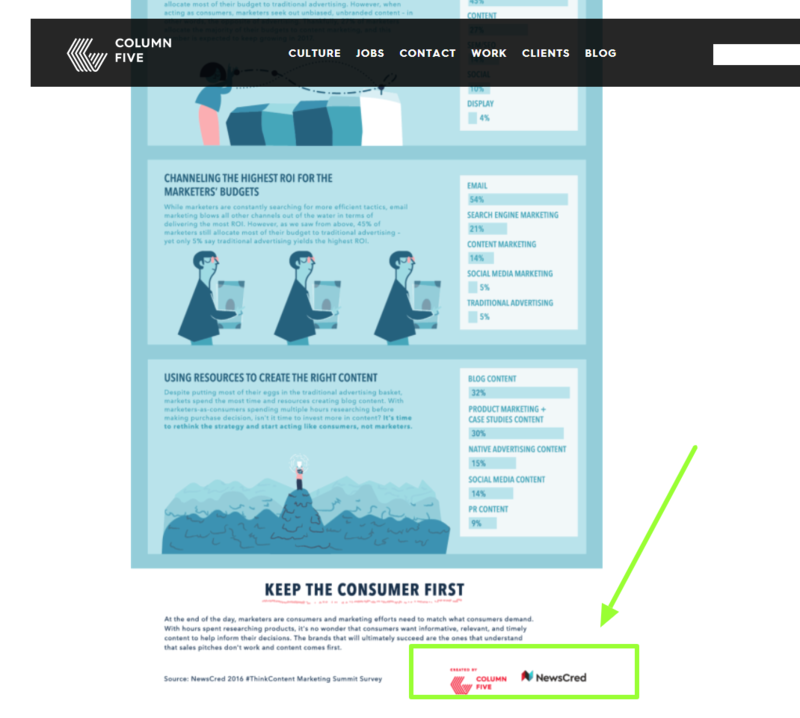 It's a win-win: you add value to your contribution, and also earn an additional link to relevant pages on your site. The reverse strategy can work here as well. Find high DA blog posts. If the images in the article are not very good, you can pitch your high-quality or creative visuals as an additional resource to earn a backlink. Funny, educational videos and infographics are some of the most-shared form of content on social media. An emotionally evocative piece of visual content has a much higher post engagement influence ranking. The more a visual piece is shared, the more likely your piece will be featured by high DA websites. This is especially true for video advertising. That’s why most good commercials leverage an array of emotions. A video can be loving, funny, saddening, hopeful, or even be inspiring. As long as a media piece portrays a relatable and common emotion strongly, it is a great piece with immense shareability. Just make sure to have a link to your webpage alongside or integrated into such content. But that doesn't mean it's the only place your visual content should live. You should upload all your media on top hosting websites and include a link back to the native source (your page on your site). This increases your content's shareability, while securing a link from high DA domains. Images: Imgur, Facebook, Instagram, Twitter, Pinterest, Flickr. 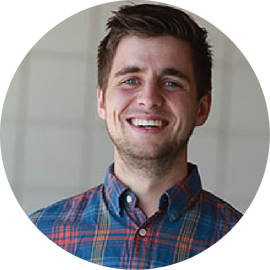 Videos: YouTube, Vimeo, Facebook, Wistia, BrightCove, Vidyard. Infographics: Visual.ly, Canva, Visme, Piktochart, Facebook, Twitter. GIFS: Giphy, Imgur, Twitter, Facebook. Be sure to review and follow all rules on these websites -- often there's unique rules and your content will be removed if you break them. Everyone loves a good success story. Publish the results of your marketing campaigns, case studies, surveys, and success strategies in the visual form: videos, infographics, slideshares, and images. Share such content with top niche-specific news reporting blogs like Adage and Mashable for media coverage. Many top-level marketers and content creators love to cite latest, most relevant statistics. These citations often link back to the source. If your images and infographics fulfill their criteria and cover trending topics, you can easily get referenced when they publish their content on their top level domains. Text-based articles make great fodder for creating visual content. You can make videos, images with data from pre-existing articles, and even entire articles into interesting infographics. You don’t need to have a full-length article either. 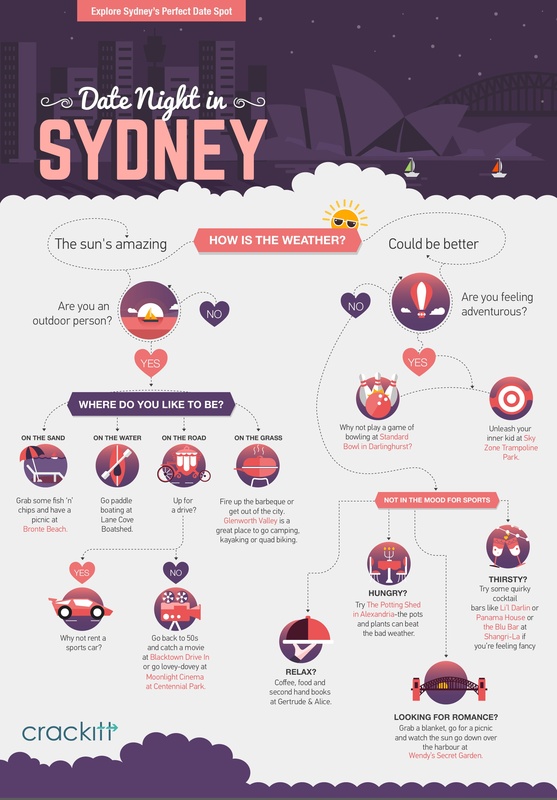 You can even mention the gist of an infographic in a few short words and be done with it. Such content is highly shareable and better received because it’s easier to digest. This gives you the dual benefit of text as well as visual content. Find good blog posts relevant to your product and industry (especially articles with lots of stats or listicle-based), translate the content into an infographic, and pitch the content manager of the site to consider updating the article with your infographic. Alternatively, you can use visual content to make text-based content. One of the best ways to do this is to make transcripts of your videos. It helps search engines crawl and understand your vidoes, and can improve the listings of your video. The transcript in itself can act as an article of sorts. You get the benefits of both text and video content. High DA websites are often way too big and old to have every one of their links working. It might take some effort but you can easily find some broken links on the biggest of sites. You offer to replace broken links with your own content. The replaced content needs to be of good quality and can come in any form. You can replace broken images, articles, listicles and offer your own content as a replacement. You get your own name out in the market while the website you offer the content to gets its links fixed. 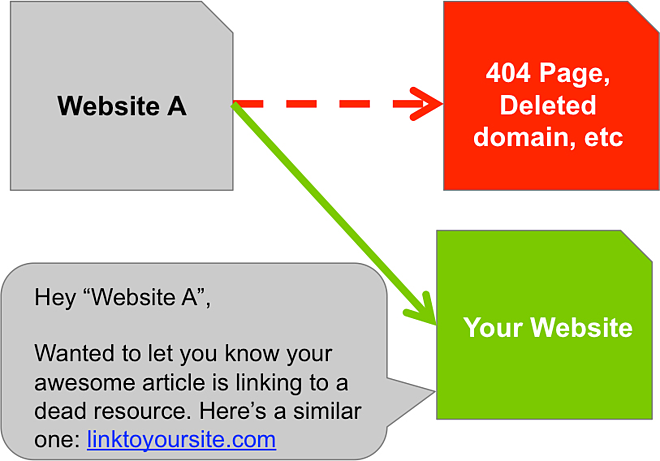 You can know more about fixing broken links with your content, in detail here. Videos, images, GIFs, and infographics aren’t the only way you can visually convey information. With so many tools available on the internet, you can do much more. Flow charts and mind maps are catching up as the most efficient means of presenting processes and even complex, derivative information. Depending on the type of content, you can make use of any type of preexisting content and tools and use them on your website. 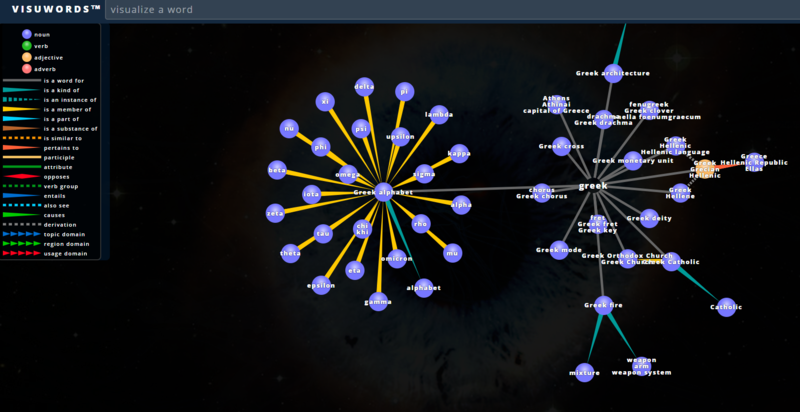 You can make brain maps, flowcharts with innumerable tools on the internet. They add value to concepts and processes you are trying to explain. 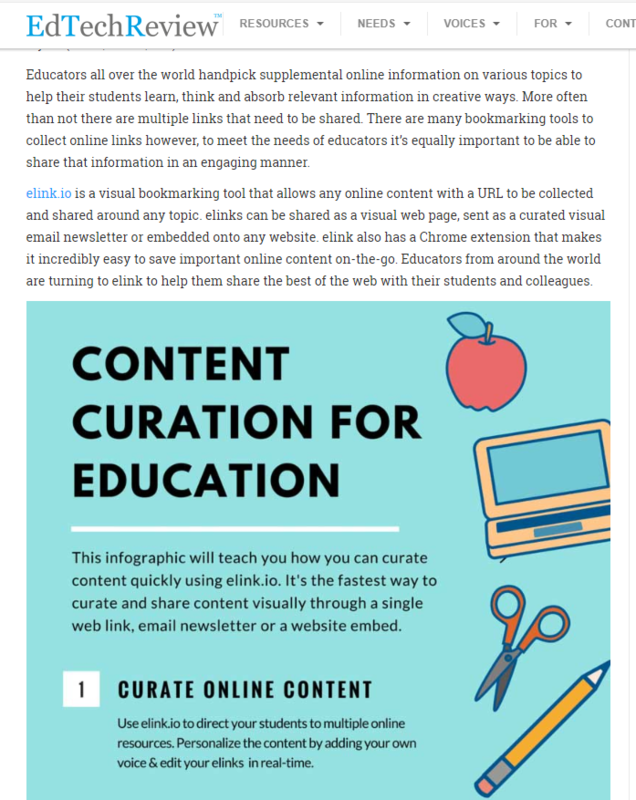 Whenever possible, make images, infographics, videos, and GIFs to accompany your text-based content. Text content is still extremely valuable, but can be made even more valuable with visual-based content. Visual content is taking over media channels because it’s easier to consume and reaches a broader audience. Visual content can improve the value of your content marketing approach, and help you secure links you couldn't acquire with text-based content alone. And don't forget to repurpose existing content -- you don't need to reinvent the wheel. Deepasha is an Entrepreneur, Visual Marketer and the Founder of Crackitt.com. Crackitt helps startups and enterprises harness the power of visual marketing to generate leads and close sales through Explainer Videos and Infographics.